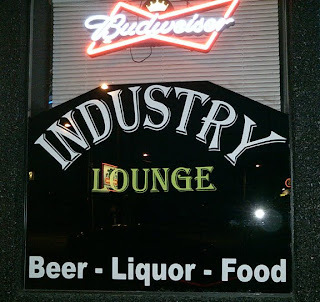 Another very pleasant SoDo area dive bar. 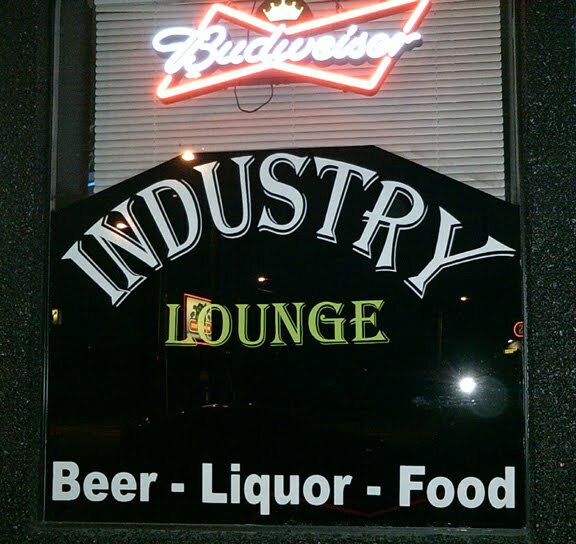 The Industry Lounge, as the name implies, is a working man's bar, with a nice mix of African-American, Latino and white patrons, several wearing union logos and factory card keys. Even the karaoke was fine for a few moments, with a stocky black guy belting out Mustang Sally and a middle-aged blonde woman doing a serviceable impersonation of Peggy Lee through Fever. It was only when the DJ and a patron decided to do a duet of "Islands in the Stream" that I realized I really wouldn't be able to get nearly drunk enough for this bar unless I was going to be taking a cab home.